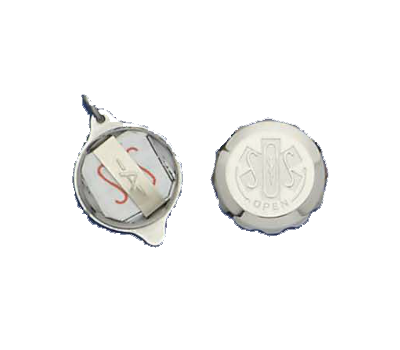 The SOS emergency Medical ID is an elegant piece of jewelry, with two metal halves which screw together to form a water-proof locket. Swiss made and engineered for extreme durability. 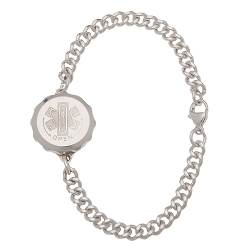 Contained inside the locket is a water-proof, 2 sided, 12 inch strip of specially treated paper with space to put almost 70 linear inches of personal data, vital medical facts, contact numbers and other lifesaving information. 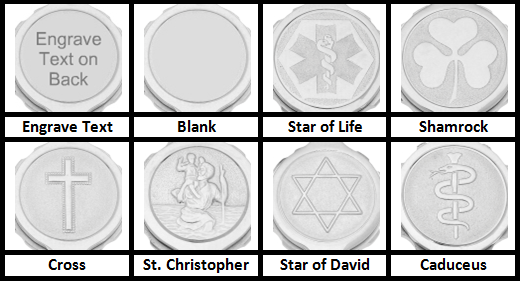 Easy to use: fill out the accordion style SOS Data Strip, twist the cap open, insert and close the cap. It’s that simple and your information can be updated at any time! 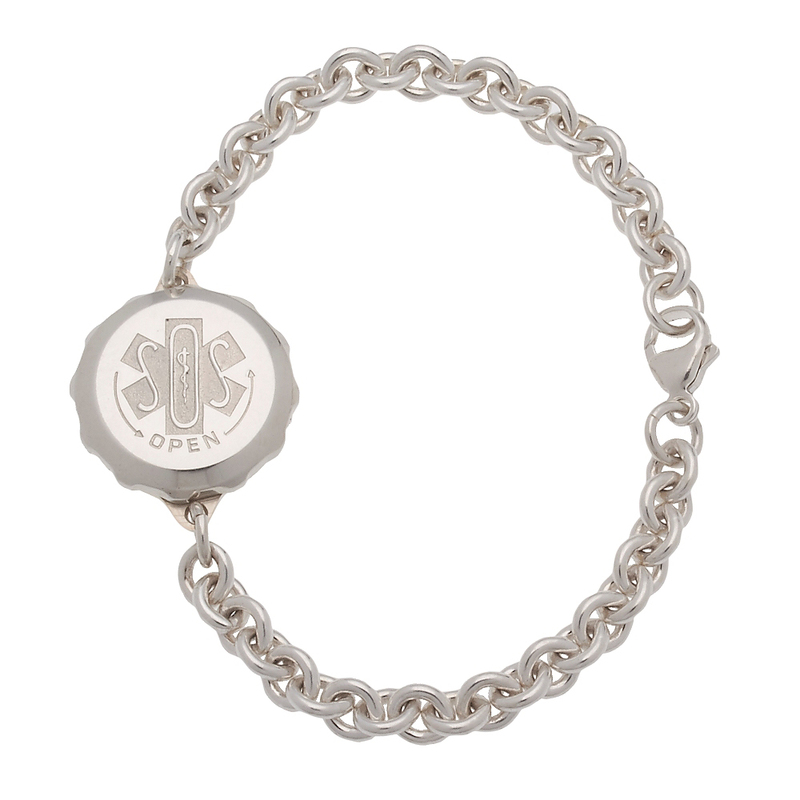 The bracelet features a medical ID symbol with the letters SOS on the top of the capsule. The SOS Data Strip provides all the information first responders need to help you. Included with the SOS Emergency Medical ID are 2 SOS Data Strips, an SOS instructional sheet and a colorful SOS sticker. 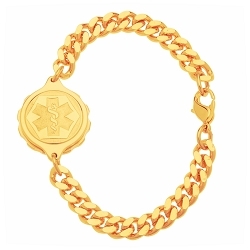 The SOS Emergency Medical ID is available in several bracelet and necklace styles in stainless steel, yellow gold plated stainless steel and silver. 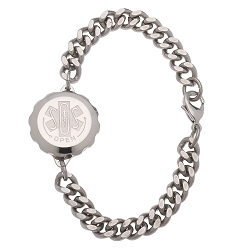 May be engraved on back (optional). It is absolutely gorgeous, just what I need should an emergency arise as I’m a Type 2 diabetic, Asthmatic and Severe Arthritis sufferer. I now have peace of mind.